Demon Hunter has always been an interesting face in the metal scene. While there’s a surprising amount of Christian bands in it, Demon Hunter has always been a bit more transparent in their beliefs, and Outlive is the eighth release by the metal veterans. 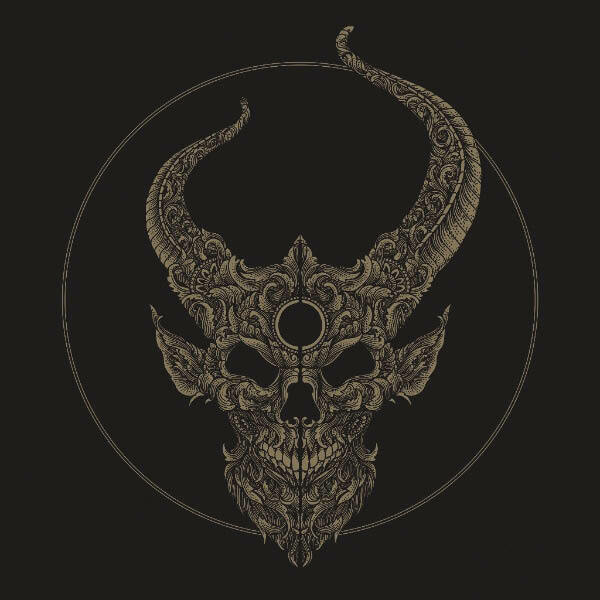 In comparison to past albums, such as True Defiance or even Extremist, Outlive doesn’t have the initial “kick” that one would expect from Demon Hunter — it doesn’t pull in its audience very well off the start. I’ve always felt that Demon Hunter albums are really dope from the top, and then somewhat boring by the end. The latter is more the theme for Outlive. While it’s still a good pickup for some, Demon Hunter isn’t the greatest brutal bible band on the market. The instrumentals are pretty solid, but the vocals often feel like they were an afterthought making this album more comparable to modern Megadeth or All That Remains.